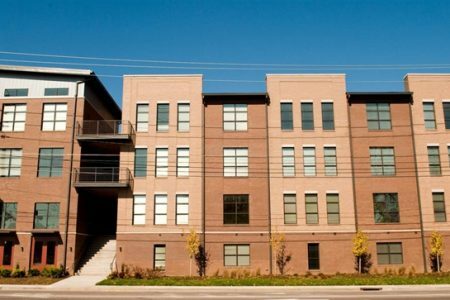 Meet your new home at Station Lofts. Make sure you to see the available floorplan options. This community has a variety of amenities and features available to residents including: granite countertops, smoke free options, and high-speed internet access. The team of leasing professionals is ready for you to come take a tour. Stop by to ask about the current floorplan availability.